After a 12-year hiatus, Russia’s biggest automaker AvtoVAZ is returning to Cuba with its latest models. The country is one of the priority export markets in Latin America for the company. More than three hundred Lada Vesta and Lada Largus Cross cars will be delivered to Cuba, according to AvtoVAZ. Local government taxi services will use the vehicles which will arrive in January 2018, along with rental and travel companies. The Lada Vesta is a compact car produced by AvtoVAZ since 2015. The Lada Largus Cross is the bestselling multi-purpose vehicle in the Russian market and comes in 5-seater and 7-seater versions. “Cuba remembers and respects the Lada brand, you can still see a significant number of its classic models on the roads, as well as Lada 4x4,” said AvtoVAZ President Nicolas Maure. Along with classic American automobiles, the Soviet Lada is among the most popular cars in Cuba. Despite the collapse of the Soviet Union, which exported them to the country at subsidized prices, the vehicles have withstood the test of time. According to Maure, the new cars are perfectly adapted to local conditions and meet global quality standards. The company will also provide spare parts and will train Cuban technicians in after-sales service. 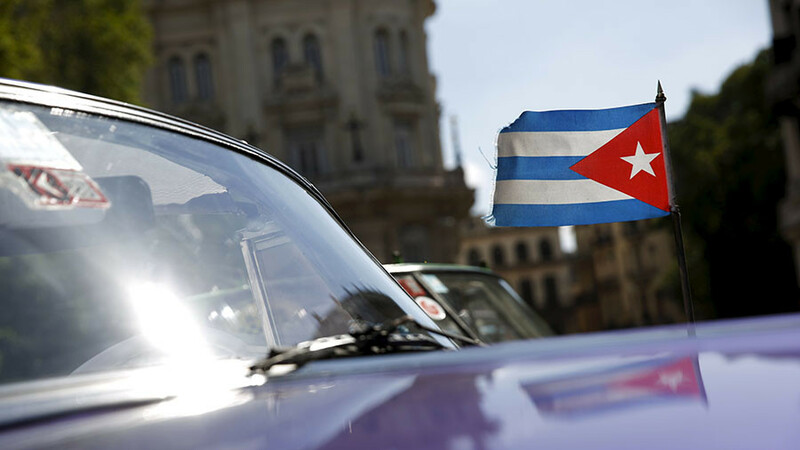 “Cuba is one of the priority export markets for AvtoVAZ, and we expect to continue supplies of Lada to the country in the coming years, increasing volumes,” said Maure. In 2016, AvtoVAZ exported 20,000 cars and intends to increase that number significantly. It has a stable market share in CIS countries and also sells cars in Germany, Iran, Syria, Egypt, and Hungary. AvtoVAZ intends to expand to the Czech Republic, Mongolia, and South-East Asia. In February, the company started exporting vehicles to the world’s biggest auto market China. It also began selling cars in the United Arab Emirates in a bid to have a share in the Middle East market.